Barriersorba sound reduction sheet is made of high density synthetic thermoplastic polymer mat loaded with naturally occurring minerals. The product is free of lead, unrefined oils and bitumen. It’s black/dark grey in colour and the product is recyclable which makes it very eco friendly. Designed to improve the sound reduction performance of walls, floors, ceilings, enclosure constructions, either as a single sound barrier such as a noise curtain, or part of a composite combined with mass and/or sound absorbing materials. 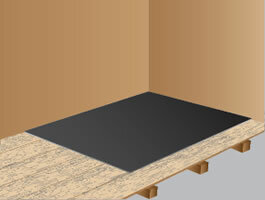 Barriersorba sheet used to reduce noise transmission across ceiling and floor voids. 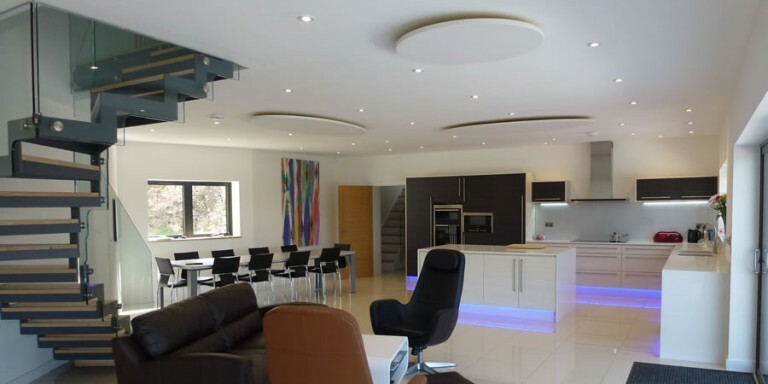 Barriersorba sheets are flexible and can be hung as noise barrier sheets between ceiling soffits and suspended ceilings to reduce sound transmission between adjacent areas to elevate “room to room” sound problems via a common ceiling voids. As Barriersorba sheet is quick and simple to install, it can be used in new build as well as refurbishment. The Barriersorba sheets are installed using steel angle sections to fix the sheets to the soffit and also the top of the partition head/ suspended ceiling. 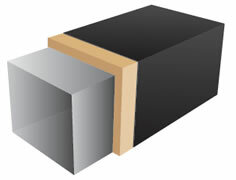 Barriersorba sheets are used to reduce airborne noise through joints in floorboards to rooms below. Many old properties have old existing floorboards which have gaps between the joints. Noise travels through these joints into the room downstairs which causes nuisance to the occupier of the room downstairs. An easy and simple method of sealing and adding mass to the existing floor to reduce airborne sound transmission is to lay Barriersorba sheets on top of the existing floorboards and the tight butted joints sealed with Barriersorba self adhesive sealing tape. This fitting can be carried out by any D.I.Y person without any significant increase in floor height as the Barriersorba has a nominal thickness of only 2mm. 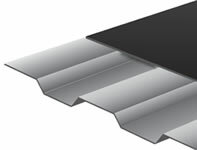 Barriersorba sheets are used to reduce airborne and rain noise through commercial building roof and wall cladding constructions. Lightweight profiled metal commercial buildings suffer from rain noise and airborne sound breakout to adjacent properties due to their light weight. Using Barriersorba sheeting fixed to the inner profiled metal cladding will reduce both airborne sound transmission as well as damping the “Tin” roof to reduce rain noise. 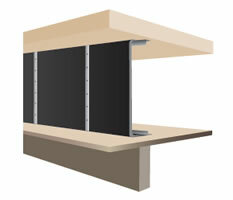 Barriersorba sheets are used to mitigate noise transmission through partition walls. The sound reduction performance of lightweight partition walls can be boosted by incorporating Barriersorba sheets. Lightweight walls have little mass and noise is transmitted more readily. 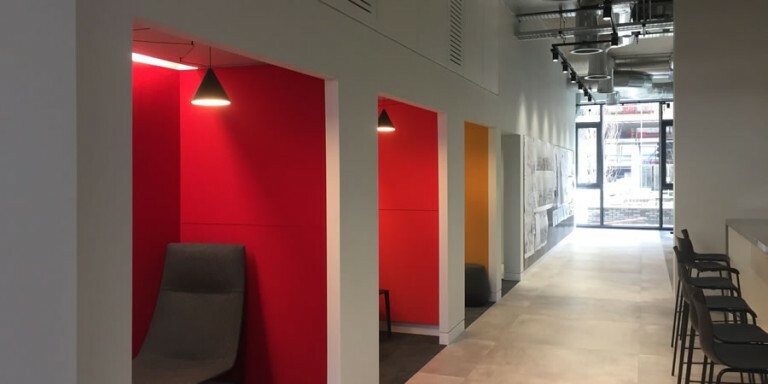 By adding Barriersorba sheets, which have a mass of 5 kg/m2, the beefed up extra mass provides extra sound blockage performance to the partition. Barriersorba sheets are used to reduce noise escaping from airflow ducts and pipes. Airflow ventilation ducts are made from light gauge and very thin steel and readily vibrate and provide very little mass to impede noise breakout. By fitting foam and/or mineral wool around the duct and then wrapping the foam/ mineral wool insulation with Barriersorba sheeting, the noise breakout is significantly reduced. This is a very simple and easy solution to breakout of sound from ducts. Sheet sizes: 2m x 1.2m, (other sizes are available on request). *Materials are made to weight tolerances.